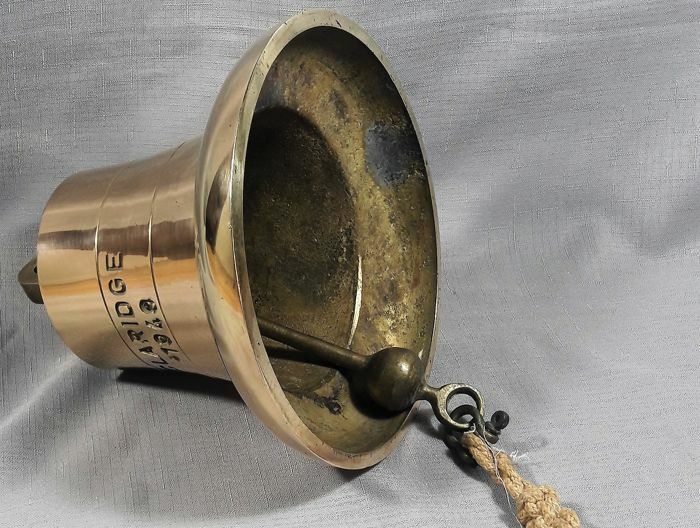 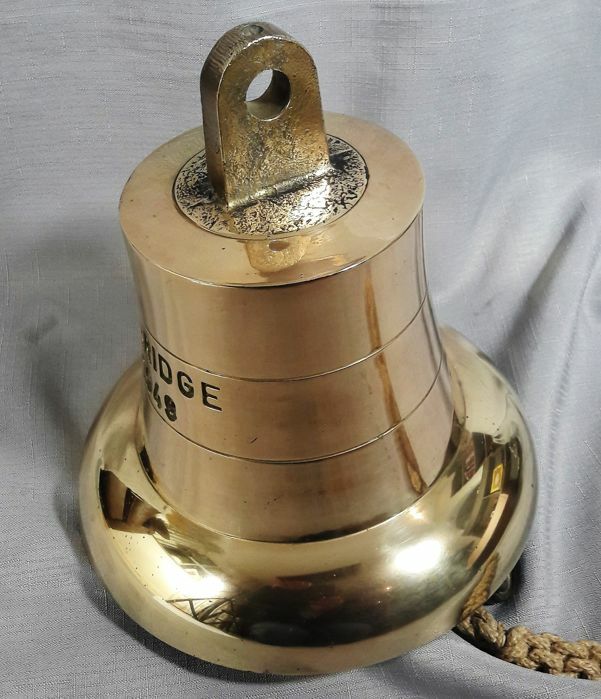 I have unfortunately not been able to figure out on what ship the bell was used. 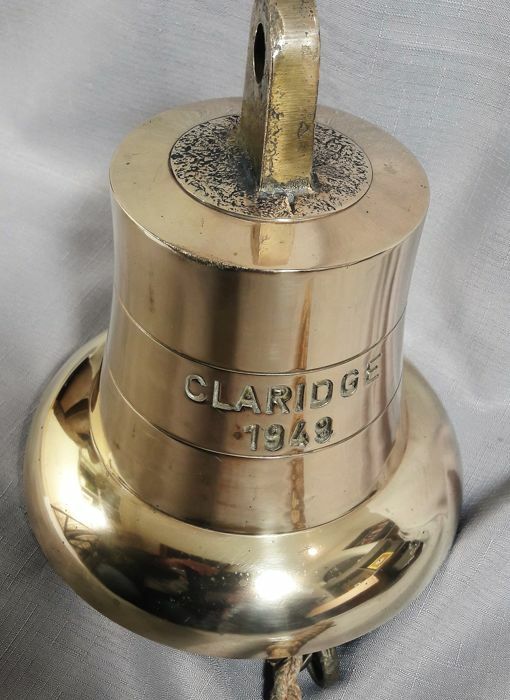 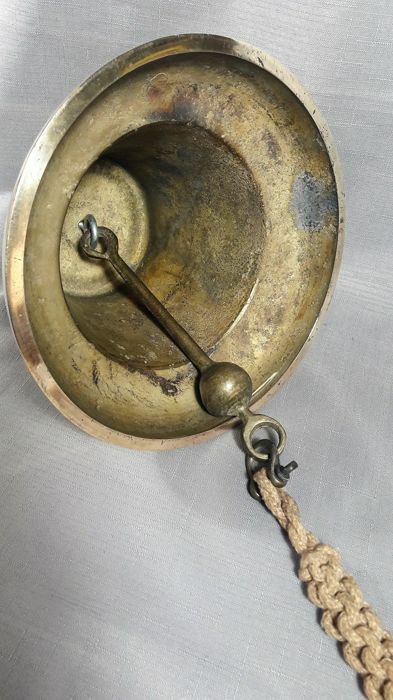 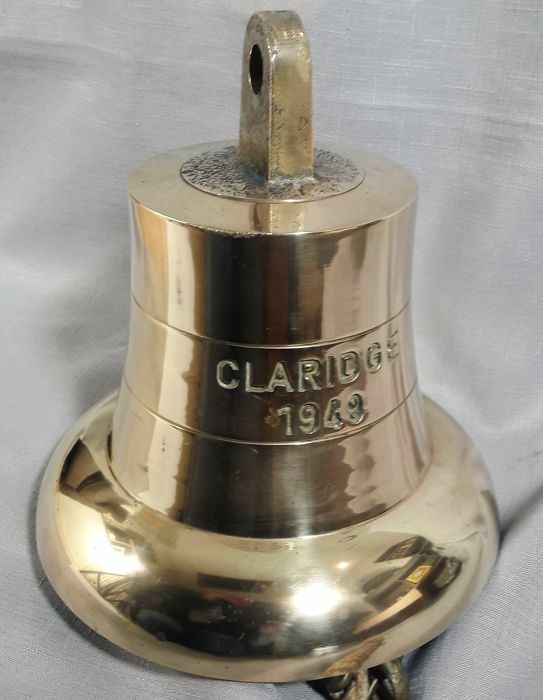 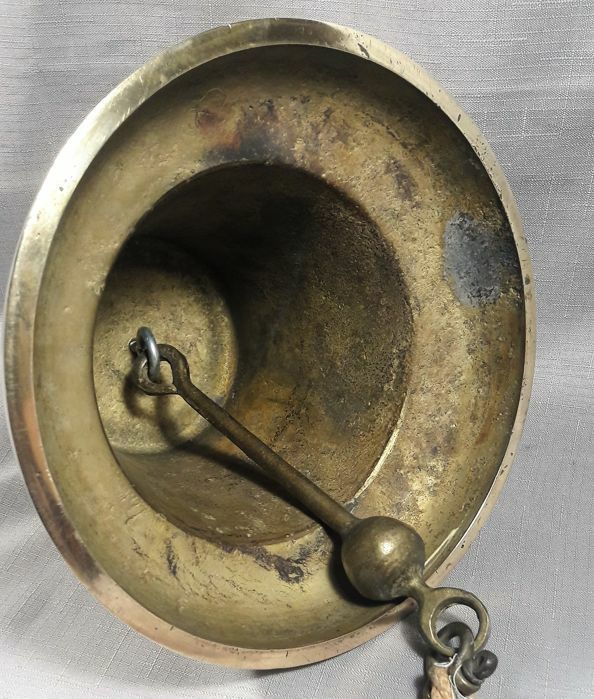 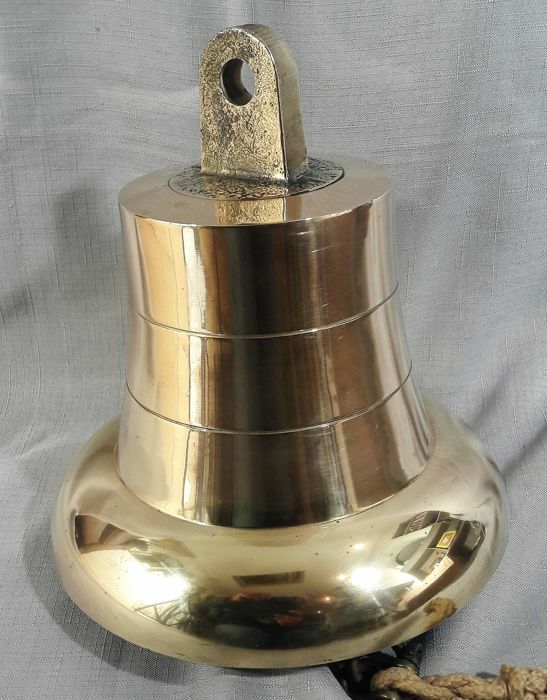 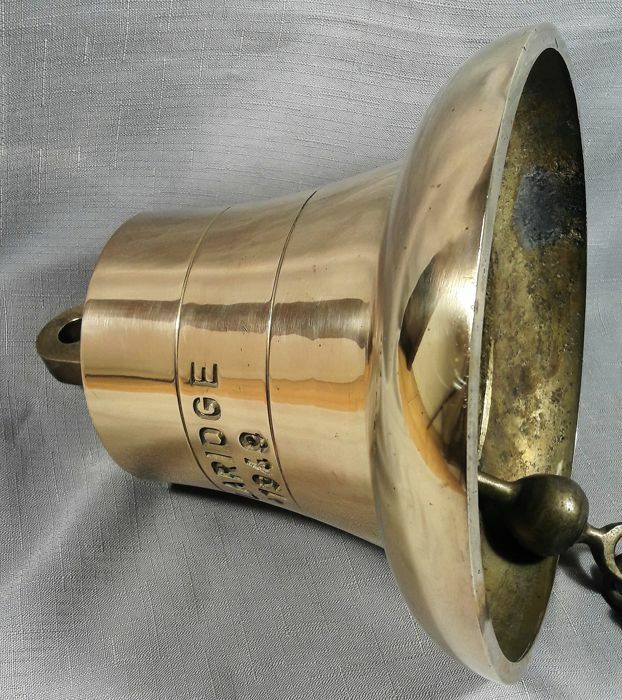 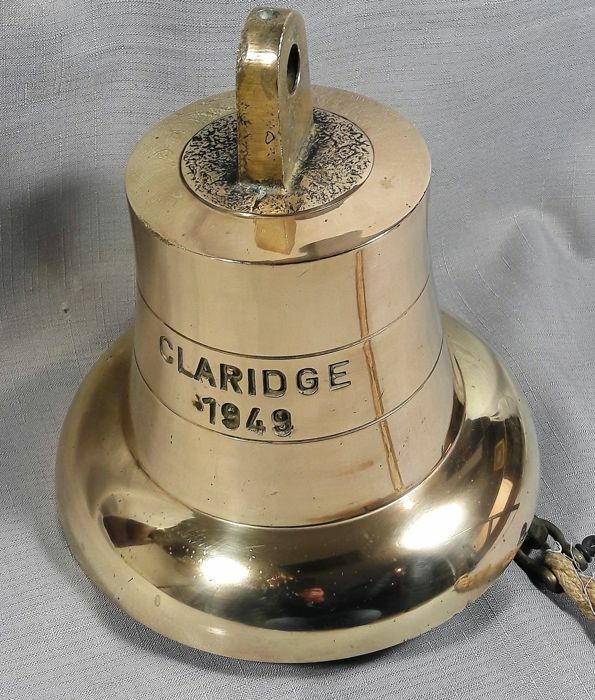 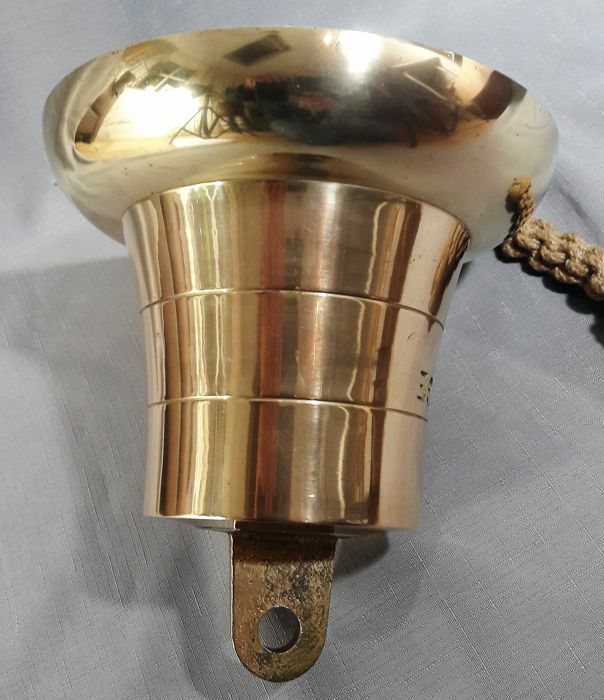 It is a solid bronze bell. 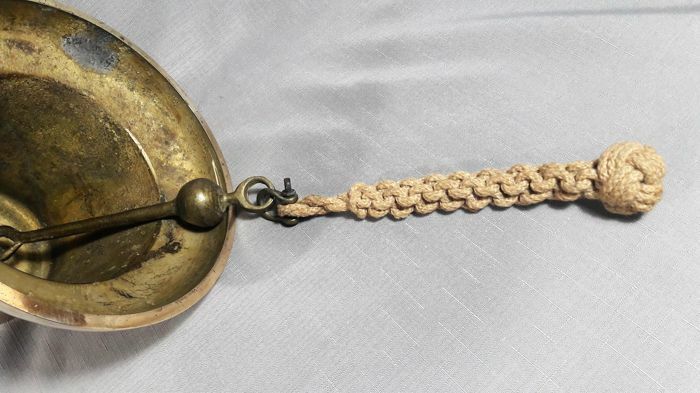 With clapper and rope together 48 cm long. 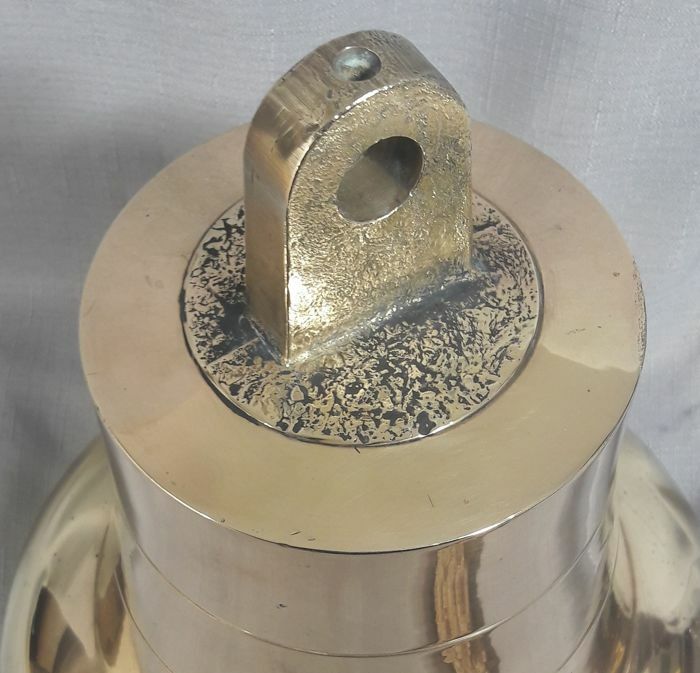 I have added a lot of pictures so you know exactly what you’re buying. 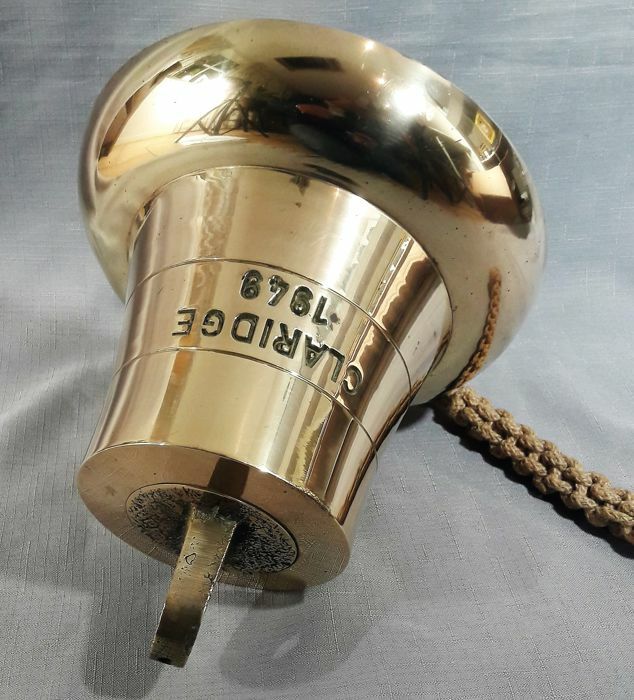 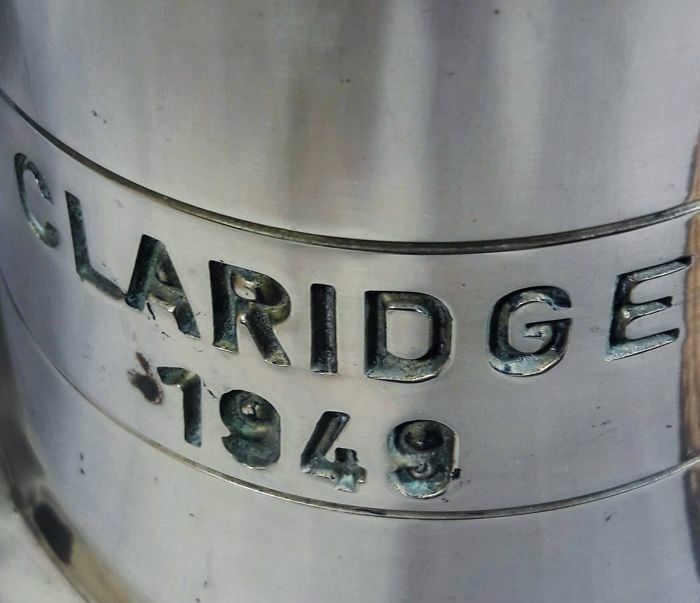 The bell will be carefully packed, and sent by insured and registered mail with a track and trace code.